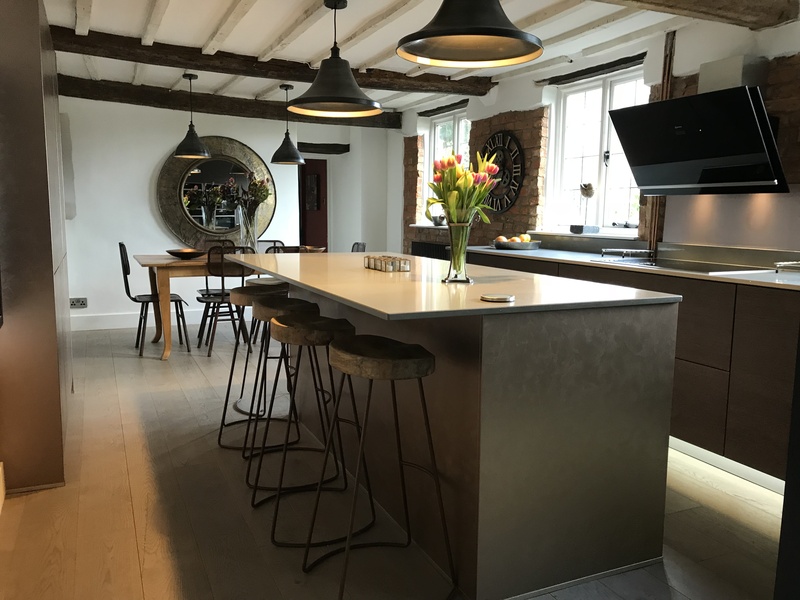 As the heart of the home, it’s hugely satisfying to have a stunning kitchen which makes a great place to hone your cooking skills, sample amazing food and entertain. Not only are there some gorgeous ones around, which embrace every modern technology there is, but a great looking kitchen makes for a much more convenient and impressive living space to enjoy. It’s because of this that decent bathrooms and kitchens in Leicester sell houses – and they’ll even add value to the overall selling price of your home. But how’s it done? As two of the most well-used rooms in the home, having a kitchen and bathroom which offer the wow factor, or even just an up to date, clean and attractive image will tick a big box for anyone looking for a new home. So, making the home more appealing by fitting a new kitchen can only up the value and improve the price you can put it on the market for. Don’t believe us? Well, take it from the experts, where a survey from an independent network of estate agents Spicerhaart, revealed that a new kitchen is the most worthwhile home improvement. A whopping 71% voted fitting a new kitchen as one of the three most worthwhile and value-adding additions to your home. So, if the time has come to sell up and move on, or you’re just looking to enhance the value of your property, having a new kitchen fitted or making changes to your existing kitchen can be a great move. What can you do to enhance your kitchen? The value you can add to your home with a new kitchen depends on a number of things, including the cost of the work, how the kitchen looks already and the overall value of the property. While it’s important to not overspend, having a new, light and airy kitchen, fitted with all the mod cons could add 5-10% value to the home. And it makes a perfect opportunity to get the most out of those online recipes you’ve been dying to try. When it comes to adding value, the cost of your new kitchen should, however, also be proportionate to the overall value of the property and not exceed the amount in which it could go up. So, if you’re looking to solely enhance the value and not planning to stay in the property for long, then you might want to assess the amount you spend first. If you are improving a property to sell, there’s also the option of an inexpensive makeover to freshen it up and make it more attractive to buyers. If you would like to find out more about the range of kitchen improvements and new kitchens that could enhance the value of your home, contact us today for more information.